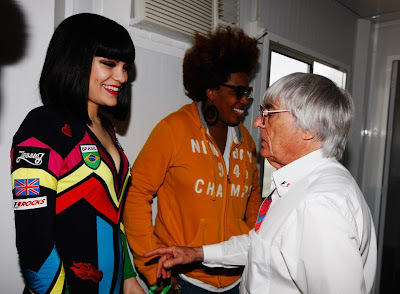 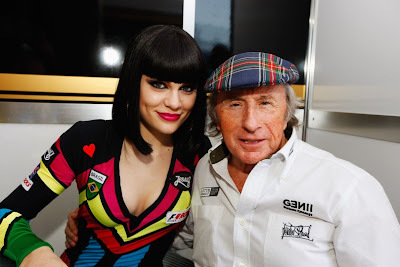 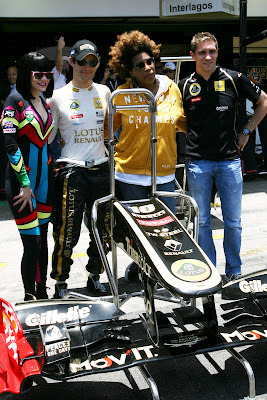 Jessie J at Brazilian GP 2011. 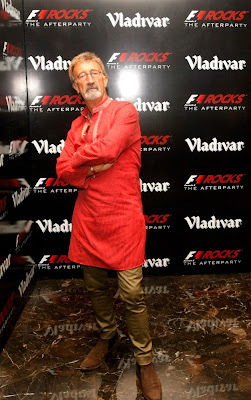 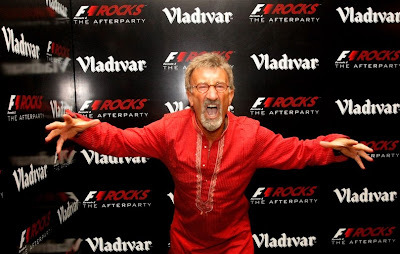 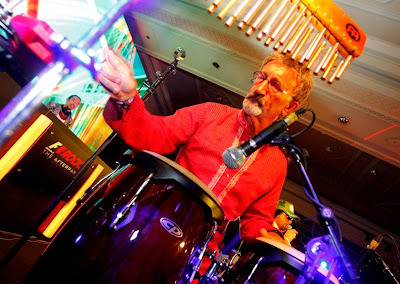 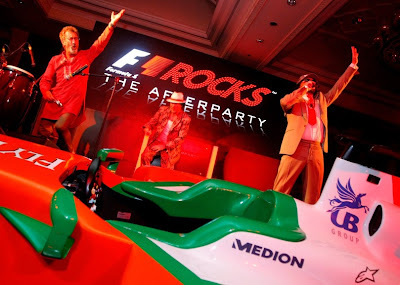 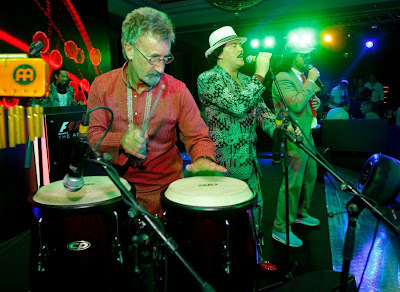 Eddie Jordon and the Cuban Brothers at the F1 Rocks India Afterparty. 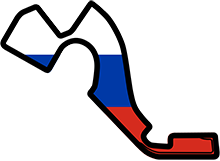 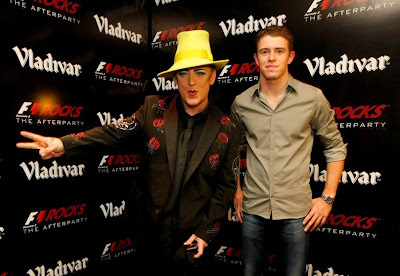 Пилоты Формулы-1 на вечеринке F1 Rocks в Милане после гонки. 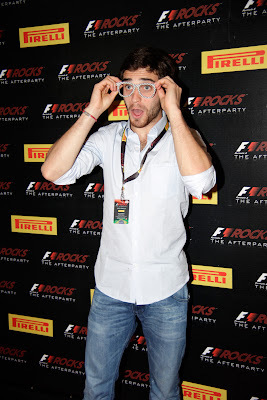 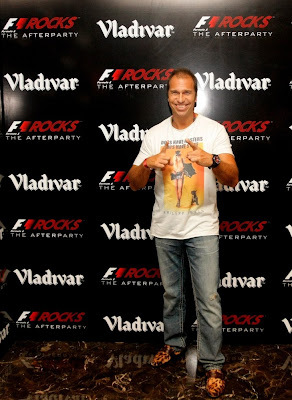 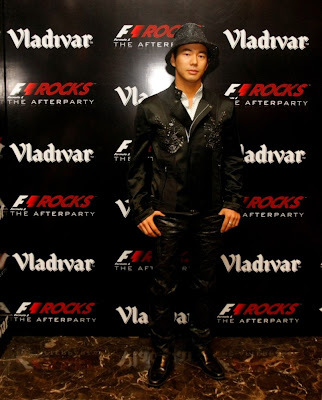 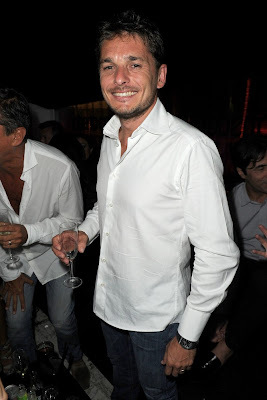 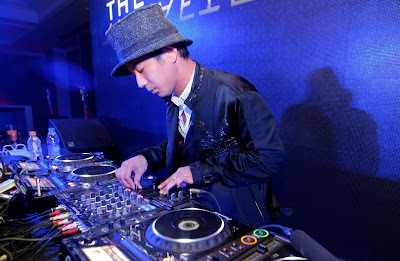 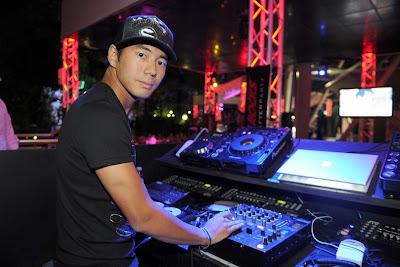 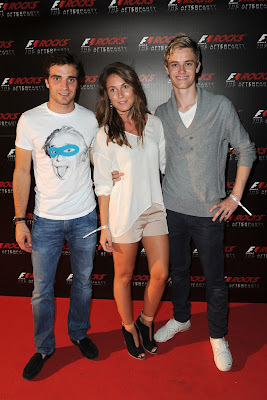 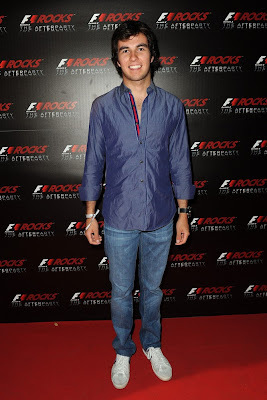 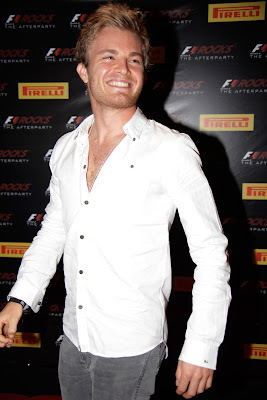 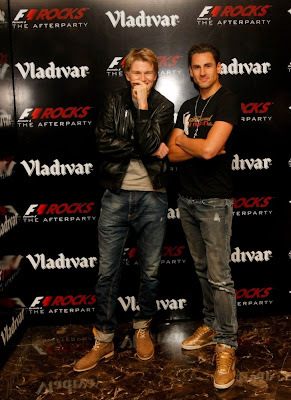 Drivers attends F1 Rocks The After Party at Just Cavalli in Milan, Italy.